ECMA has recently announced its new mission statement. "The Board of Directors is pleased to announce the new mission statement of the ECMA. We believe it reflects both the present task of the ECMA, as well as provides direction to the expanding role of the East Coast Music Association. In keeping with the new mission statement, the ECMA looks forward to developing a comprehensive regional strategy in collaboration with our industry partners," Dean Stairs, Chair of the ECMA Board of Directors. 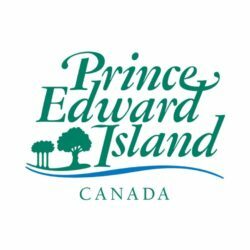 "It is the ECMA's mission to develop, advance and celebrate East Coast Canadian music, its artists and its industry professionals throughout the region and around the world. 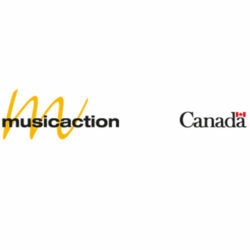 We advocate for our members to ensure they can sustain music careers while based in Canada’s Atlantic region." 31 Years in the Making! The East Coast Music Association (ECMA) is a regional collaboration of people in the music industry of Atlantic Canada. 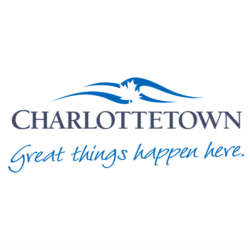 We are a registered non-profit association dedicated to the music of Atlantic Canada. Membership is open to all individuals working in any sector of the music industry or those who support the music industry. Membership includes musicians, artists, agents, managers, record companies, studios, media, related corporation and retailers. The ECMA currently has over 1,000 members. The music industry has never been a static one, and ECMA has evolved with the industry over the past 30 years. We have facilitated national and international record deals, and huge tours around the world. In the 2000's, as music became more readily available in digital format, ECMA recognized that this change would cause a surge in do-it-yourself independent artists, and chose to embrace them and include these artists in their mandate. Now, as the industry continues to change drastically worldwide, ECMA strives to keep on top of these changes by presenting relevant and helpful workshops and seminars during the East Coast Music Awards: Festival and Conference. The East Coast Music Awards: Festival and Conference is now a five-day, non-stop musical celebration showcasing and recognizing the best of East Coast artists and music. The ultimate goal of this internationally recognized event is to position and promote it as the premiere music event for the public and the music industry in Canada and the conference of choice for artists and industry professionals.